All metal hot end and extruder. Solid anodized aluminum plates are CNC milled for precise fit,extreme rigidity. A beautiful look that will last.High precision and work efficiently. 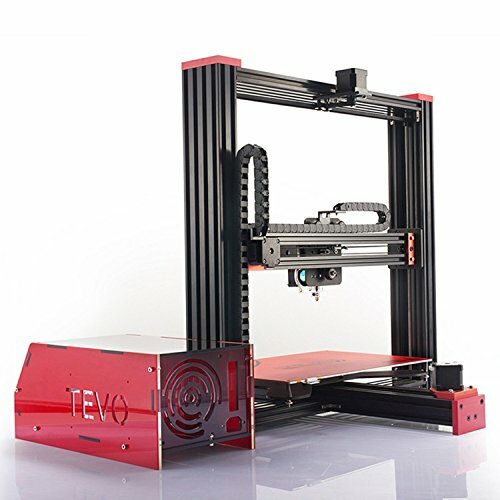 You can print large things faster by 400*250mm heated bed design. If you have any questions about this product by Happystore999, contact us by completing and submitting the form below. If you are looking for a specif part number, please include it with your message.